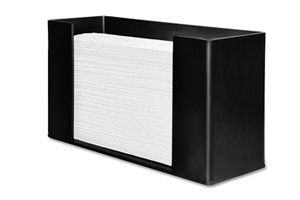 For top quality bulk toilet paper, a paper towel dispenser, a soap dispenser or other paper products and dispensers, OfficeRock.com is the first and last destination. We are the leading office cleaning & janitorial product supplier in Dubai, UAE, offering the best quality products from leading brands. 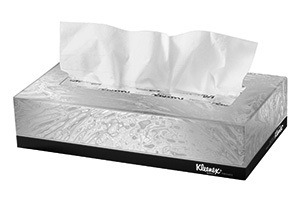 The trusted brands that we provide include, but are not limited to, AKC, Celtex, Dettol, Fine, Fun, Hygiene System, IPC, Jumbo, and Kleenex. 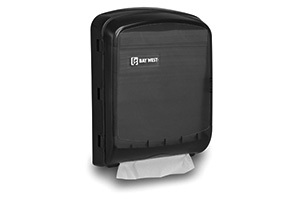 We have a wide variety of bulk toilet paper, paper towel dispenser, and soap dispenser options. With our products, you can keep your restroom clean and hygienic, with several dispensing options. 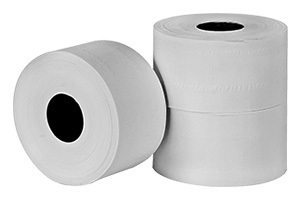 Order your bulk toilet paper or other office cleaning supplies from OfficeRock.com and enjoy discounted prices. 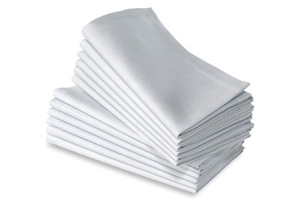 Thousands of offices in Dubai, UAE are ordering our bulk toilet paper for their restrooms. Order it today and get it delivered within 72 hours. Most of our customers enjoy same day and next day delivery with our service.